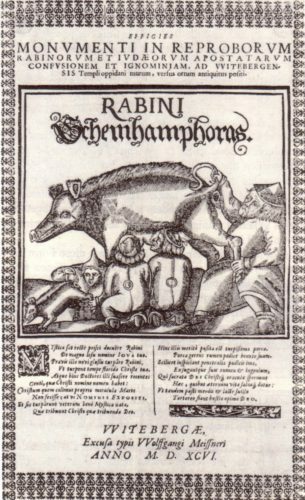 Katrina Mosley and Eleanor Barnett, who run the Cambridge Body and Food Histories Group, hosted a conference on ‘Food and Embodied Identities in the Early Modern and Modern World, c. 1500 – c. 2000’ on June 29th, 2018. These kinds of conferences, where everyone is in the same room so that conversations can build and grow as we move through the sessions, are my favourite, and this was no exception. 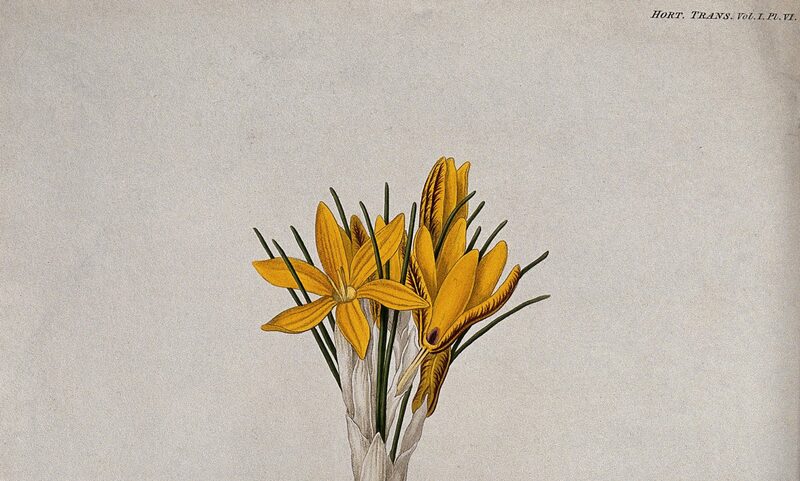 The day was organized around big ideas—Ethnicity, Gender, Class and Religion—an acknowledgement, in large part, of Barnett and Mosley’s own research interests—but food history being what it is, in each panel issues came up with spoke directly to the themes in other panels. For instance, I was excited when both speakers on the ethnicity panel spoke about how white women in American were assumed by food marketers to see cooking as drudgery, since in my own paper, which contrasted Georgiana Hill’s publications with those of Mrs Beeton, I was exploring the idea that some Victorian housewives in England may have enjoyed food and eating, in spite of their cookbooks telling them food preparation was a chore to be endured for the benefit of others. Interdisciplinarity was high on the agenda here, with speakers coming from history, sociology, literature, and anthropology, as well as one contribution on a forthcoming exhibition at the V&A, by May Rosenthal Sloan, whose talk allowed us to think about the important ways in which artists understanding of the place of food products in our history have played on, and helped to shape, our attitudes towards race, class, and gender. Andrew Warnes’s talk on supermarkets and race in mid-twentieth century America started with an image by US photographer Thomas O’Halloran, whose series ‘Shopping in Supermarkets’ from 1957 captured some of the hidden labour carried out by suburban housewives pushing shopping trolleys along laden aisles of pre-packaged food. Warnes argued that this image, which captured a housewife stooping to pick a box of cereal off a shelf, ably illustrated the concept of prosumption. Aunt Jemima’s face beaming from rows of packages on the same shelf could remind us of how spokeservants were useful for constructing ‘leisured’ white housewives and subservient of black ‘servants’. In the gender panel, this elision of women with food was pursued by Julie Parsons, who has collected narratives from women and men about their food memories. Parsons chose ‘epicurean’ as the word to characterize men’s relationship to food, contrasting this to the way women positioned themselves as the providers of food for others. Though she and I had not planned it, this male/female divide unified our panel, as I was discussing the way that Georgiana Hill (on whom I have posted before) disguised her gender in her first publication by using the pseudonym ‘Old Epicure’, a masculine sounding epithet to her Victorian readers. These kinds of stereotypes were also part of the way the speakers on the Religion panel organized their analysis. For Beat Kümin, for example, there was the idea of holding your drink as a necessary signifier of masculine honour in early modern communities, or the image of genteel women sipping tea to denote civilization, which Kümin contrasted with clear evidence of continued widespread excess. 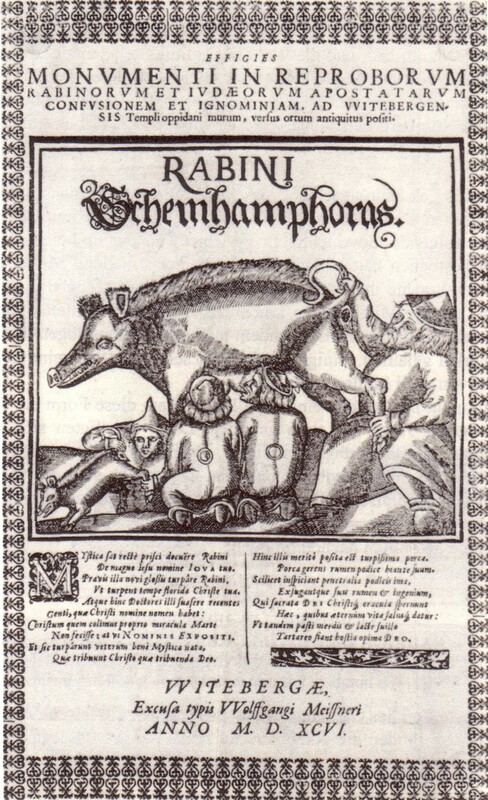 Pigs featured in all three of the Religion talks; as a particularly vile way for Christians to stereotype of Jews in Early Modern Europe, according to Christopher Kissane, as Martin Luther’s animal of choice to illustrate the dangers of excess according to Kümin, and as a taboo shared by Chinese Muslims and fellow practitioners of their religion in all sorts of different cultural contexts. The final panel of the day considered food and class inequalities. Here, again, the speakers were quick to point out that class is not studied in isolation, but together with other markers, such as gender and ethnicity. 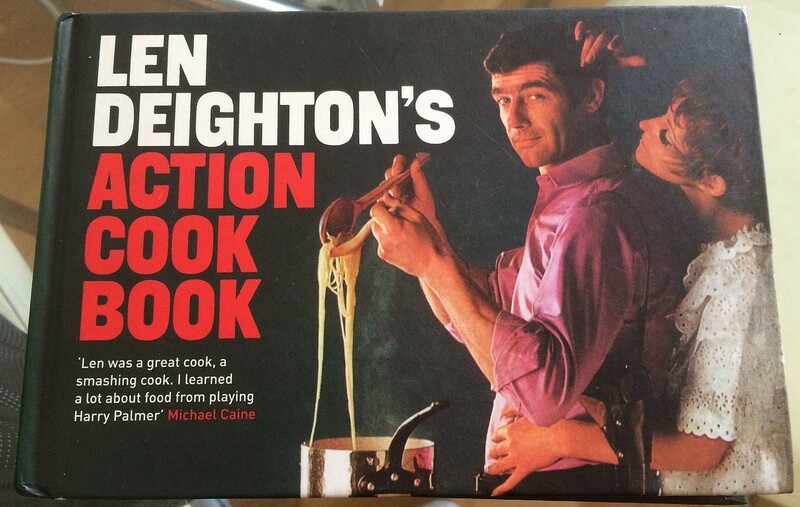 So in Ben Highmore’s talk on Terence Conran and the important ways that the Habitat chain captured the appetite for Medditeranean diet in 1964, Highmore also talked about Len Deighton, and the new masculinity that allowed him to build to branch out from spy thrillers to writing books of ‘manly’ recipes. The day ended with Alan Ward talking about his research on dining out habits in England. A new survey, replicating the original findings of his 1995 survey of eating habits in England, published as Eating Out: Social Differentiation, Consumption and Pleasure is looking at how things changed—or more interestingly did not change—in the intervening two decades. There are so many questions raised by the study that shows how people think about their relationship with food, and like Parsons earlier in the day, Ward shared some of his evidence of the way people speak about food and reveal some of the important ways in which they link their identities not only to what they eat, but to where they eat it, how much it costs, and what they feel this shows about their own position in relation to concepts such as adventurousness or caution.